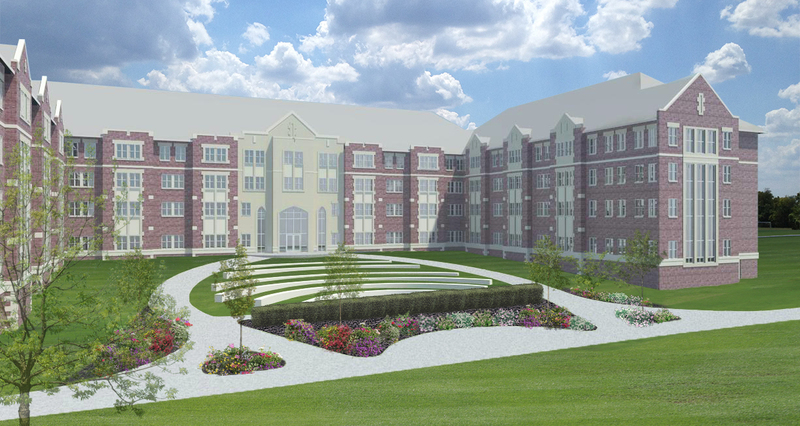 Denark Awarded Bid for New Morehead State University Student Housing - Denark Construction, Inc.
Denark Construction, Inc. has been selected as the General Contractor for the new $25.5 million Student Housing Complex at Morehead State University in Morehead, KY. The four-story, 150,000 square foot LEED-Certified project will house 524 students. The owner is the Commonwealth of Kentucky and the designer is Sherman Carter Barnhart Architects from Lexington, KY.